PALMDALE, CA. 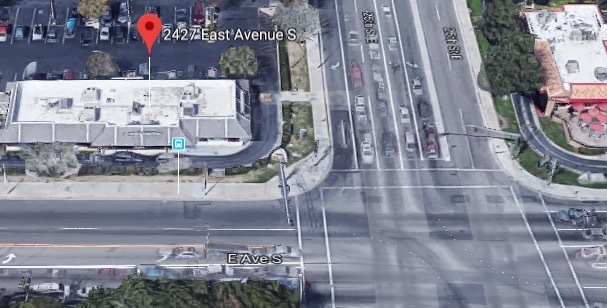 (THECOUNT) — A Paiz Patrol security guard working in the area of a Palmdale, California McDonald’s, shot and wounded a man amid an alleged knife attack Sunday afternoon, witnesses said. 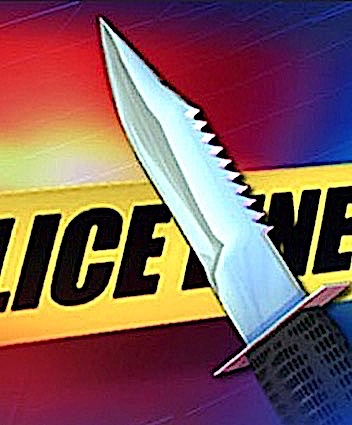 The violence took place at the fast food restaurant located at 2427 E. Avenue S, on Sunday. Juan Paiz, who owns the involved security company, Paiz Patrol, said he was still gathering information, reports KTLA. It initially appeared the attacker had crashed a car into a nearby Carl’s Jr. restaurant prior to heading to the McDonald’s, according to witnesses. The wounded man was taken away in an ambulance. His condition was unclear. It was also not clear whether anyone suffered significant stab injuries during the chaos. Video footage from the scene showed a car had struck a nearby Carl’s Jr. restaurant. Los Angeles County Sheriff’s Department officials provided no further information about the incident. Geo quick facts: Palmdale is a city north of Los Angeles, in California. The Joe Davies Heritage Airpark features military planes used by the U.S. Air Force. Trails line Ritter Ranch Park, which sprawls over thousands of acres of rugged mountain and desert terrain. The Palmdale Amphitheater hosts big-name musical acts. North of the city, trails wind through the Prime Desert Woodland Preserve, home to jackrabbits and rich birdlife – wikipedia. 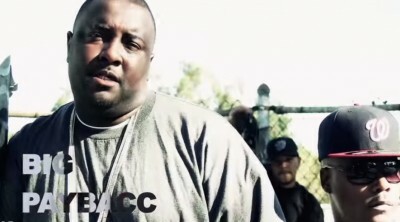 Rapper Big Paybacc, best known for his 2011 song, Gangsta Luv, was shot dead while he ate lunch inside a Palmdale McDonalds. Cops say the shooting was targeted.